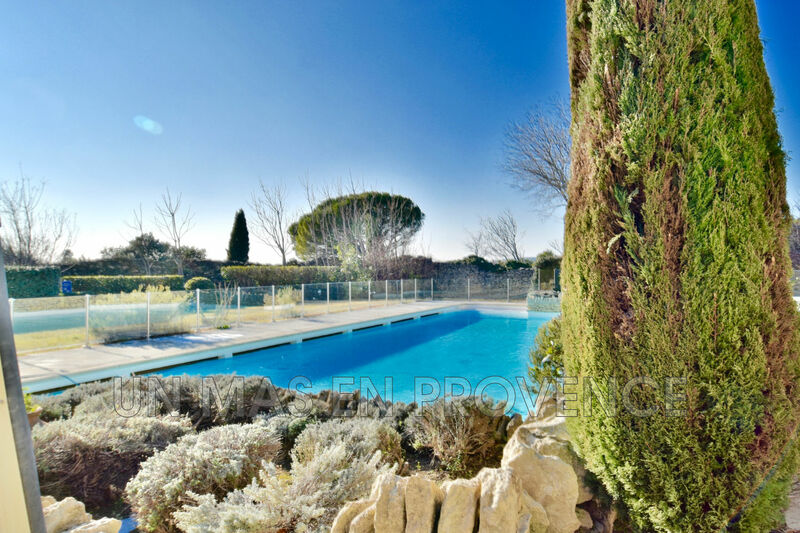 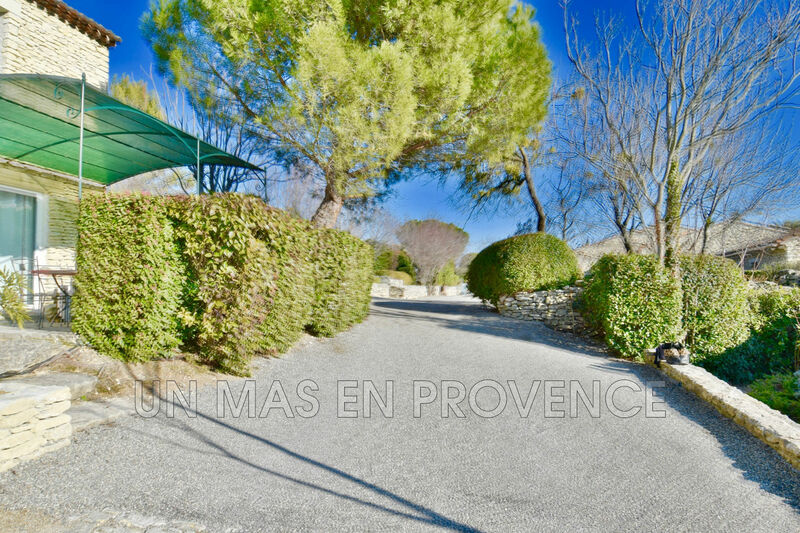 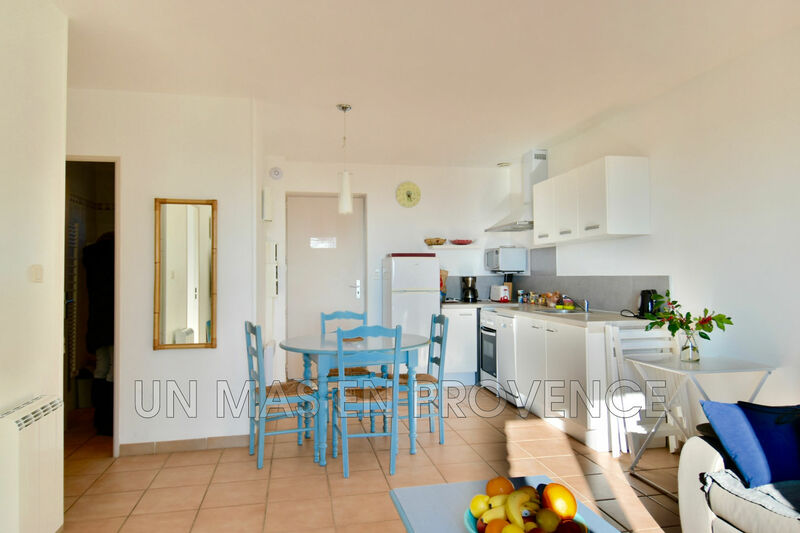 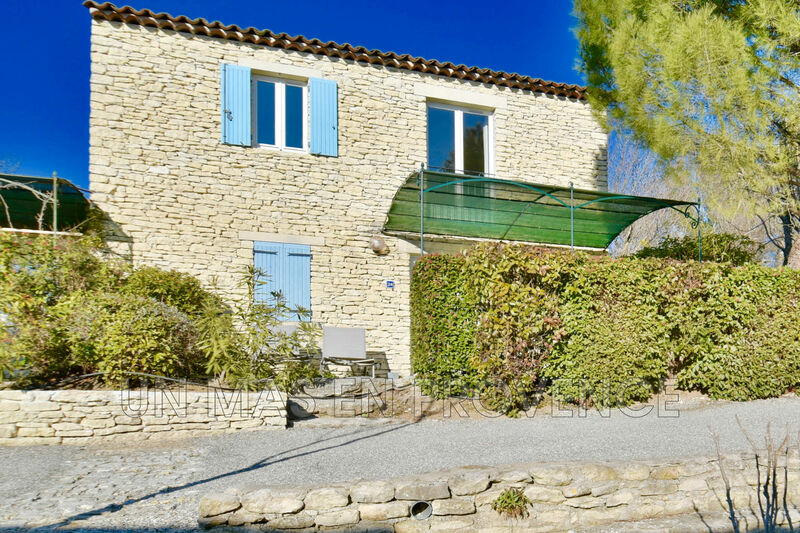 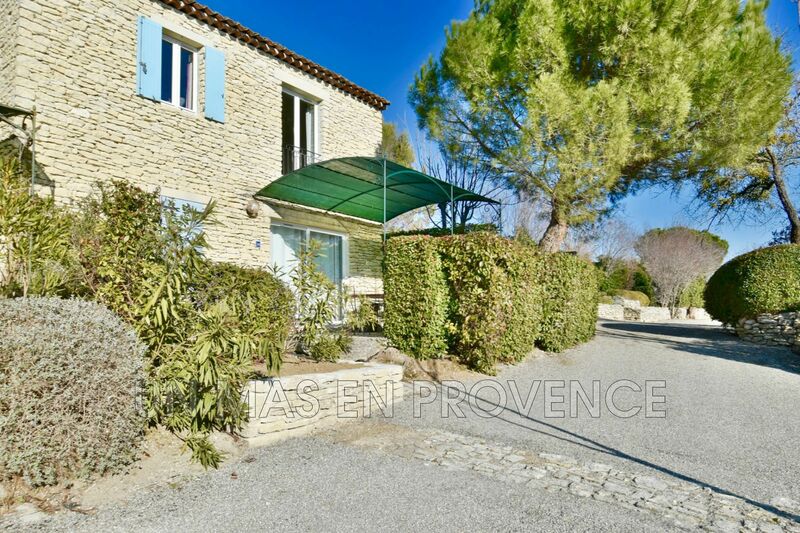 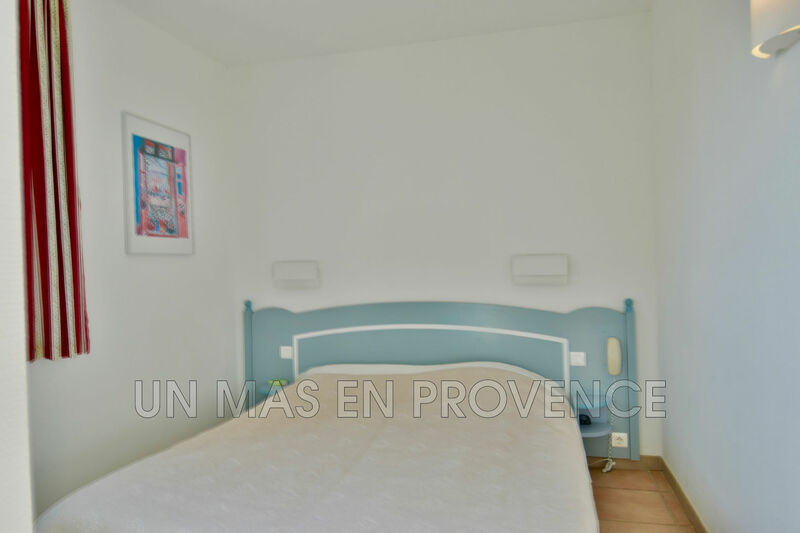 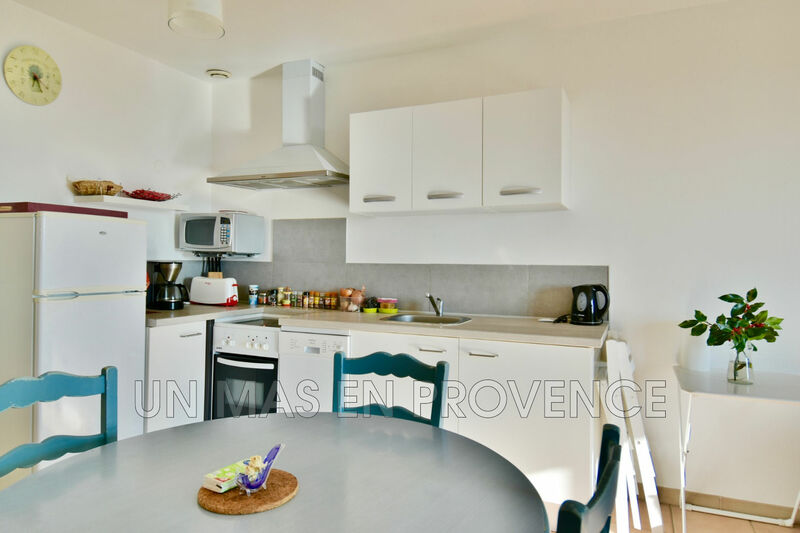 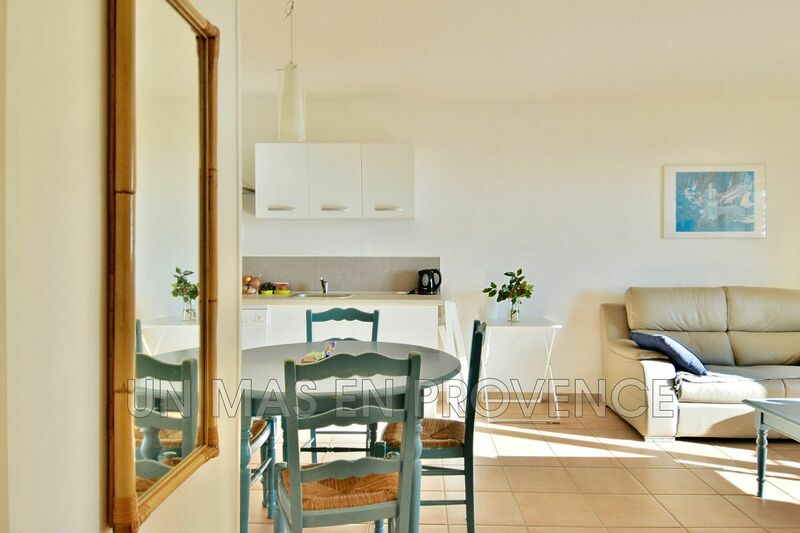 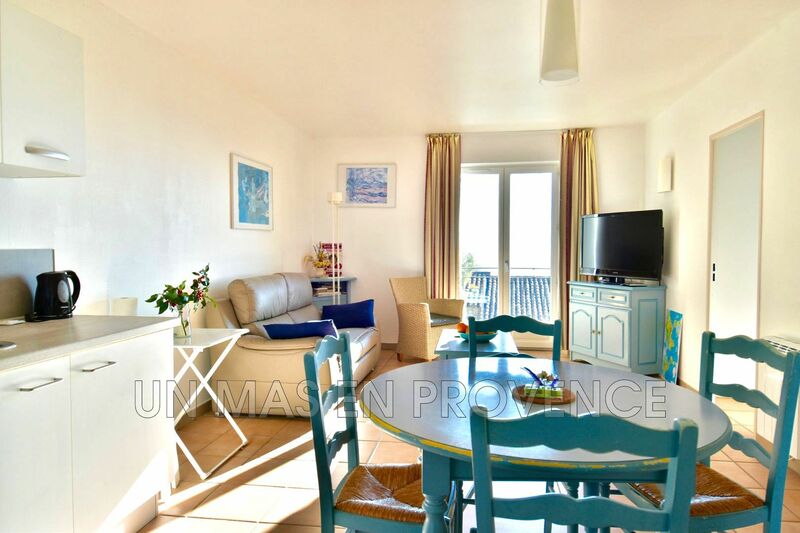 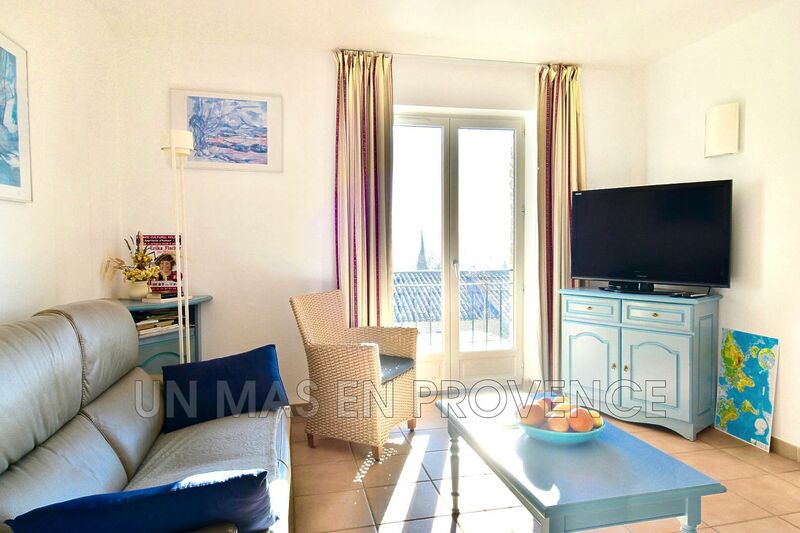 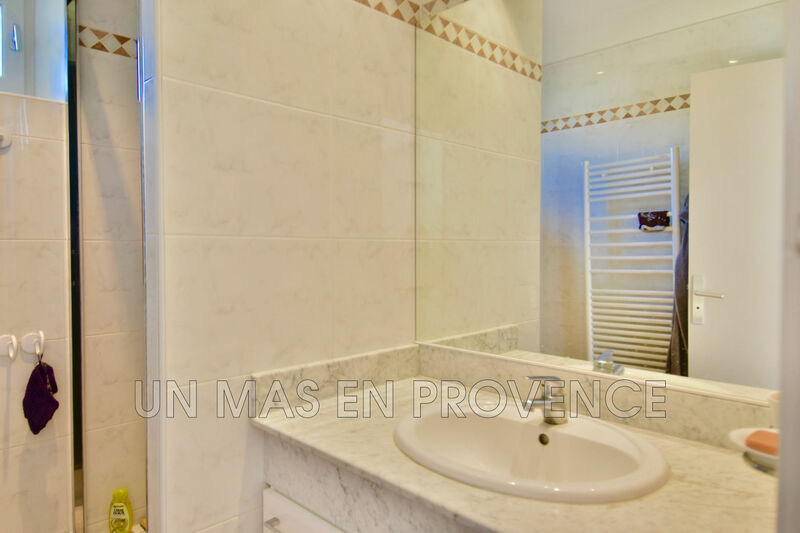 Our real estate agency "Un Mas en Provence" in Cabrières d'Avignon, offers for sale: a beautiful apartment of 47 m2 with terrace, walking from one of the most beautiful villages in France. 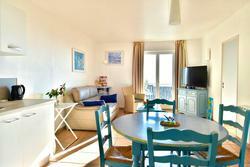 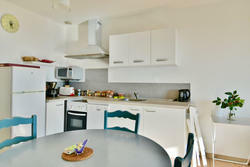 It consists of a bright living room with kitchen, two bedrooms with wardrobes and a bathroom with toilet. 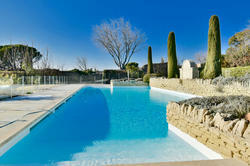 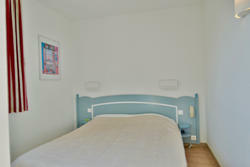 In the heart of a secure residence, with all services including a beautiful swimming pool, facing south of 20 x 9. 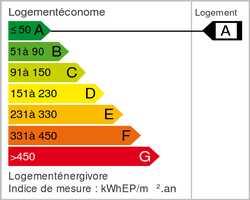 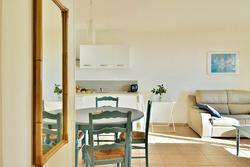 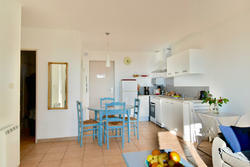 Ideal for rental or for a pied à Terre in the luberon.